If you have any questions about the CARPE DIEM information page below please contact us. This well sized luxury yacht CARPE DIEM is a sailing yacht. This 31 metre (102 ft) luxury yacht was manufactured by Etemoglu Tersanesi in 2003. She is a recent turkish gulet (gullet). Superyacht CARPE DIEM is a stately yacht that is able to accommodate up to 8 people on board and has a total of 4 qualified crew. 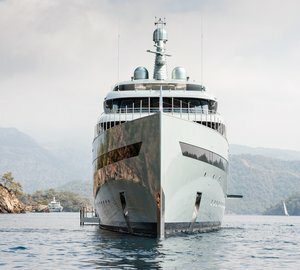 The yacht's wider design collaboration came from I Ozyurt. The professional naval architecture plans are a work of I Ozyurt. Turkey is the country that Etemoglu Tersanesi built their new build sailing yacht in. After the formal launch in 2003 in Bodrum the boat was delivered on to the happy owner having completed sea trials and testing. A reasonable area is achieved with a maximum beam (width) of 6.64 m or 21.8 feet. With a 2.7m (8.9ft) draught (maximum depth) she is reasonably shallow. The material wooden was used in the building of the hull of the sailing yacht. Her superstructure over the hull is built from mahogany. Over the deck of CARPE DIEM she is 28 (91.9 ft) in length. The vessel retains a sole proven IVECO main engine(s) and can reach a dignified top continuous speed of approximately 12 knots. The main engine of the yacht generates 450 horse power (or 331 kilowatts). Her total HP is 450 HP and her total Kilowatts are 331. For propulsion CARPE DIEM has a single screw propeller. The well sized luxury yacht sailing yacht CARPE DIEM is able to accommodate up to 8 people in addition to 4 crew. 31 metres / 101.7 feet. Her Engine(s) is one 450 Horse Power / 331 Kilowatts Iveco. Onan 1 times 22.5 kilowatts, 1 times 17.5 kilowatts. 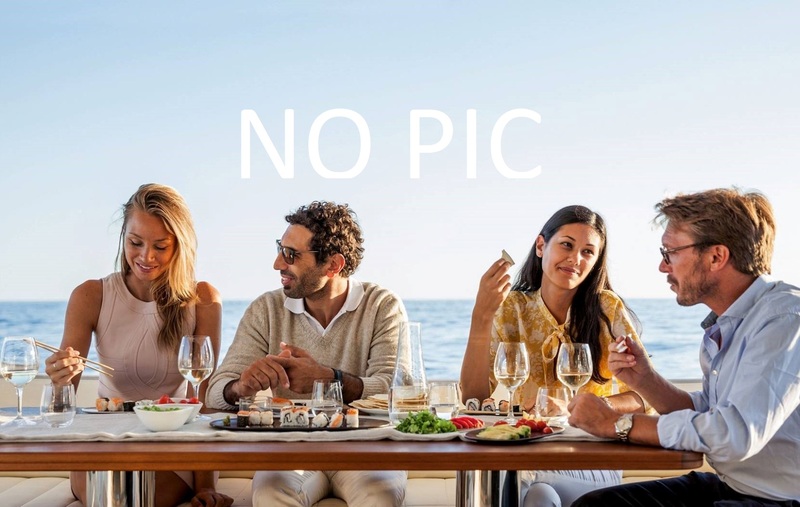 The luxury yacht CARPE DIEM displayed on this page is merely informational and she is not necessarily available for yacht charter or for sale, nor is she represented or marketed in anyway by CharterWorld. This web page and the superyacht information contained herein is not contractual. All yacht specifications and informations are displayed in good faith but CharterWorld does not warrant or assume any legal liability or responsibility for the current accuracy, completeness, validity, or usefulness of any superyacht information and/or images displayed. All boat information is subject to change without prior notice and may not be current.